Prosomnia is a spray that contains soothing ingredients to encourage a night of peaceful rest. Vitamineral’s Prosomnia formula contains chamomile, passionflower extract along with Melatonin to help promote the onset of sleep and regulate sleep patterns. 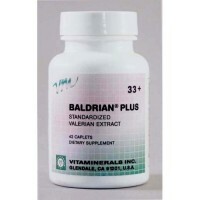 Baldrian - Natural Sleep AidStress, anxiety, and sleeplessness are so prevalent in today's busy society. We are proud to introduce Vitamineral's Baldrian, a natural relaxant and sleep aid. 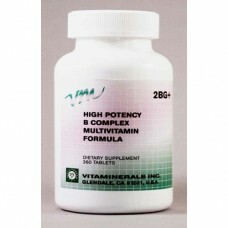 This phenomenal product has over 60 years of clinical use in doctors' offices. This product is a mild non-habit forming natural relaxant used as an aid for simple tension, anxiety, and insomnia. 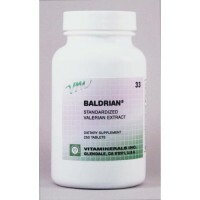 BALDRIAN is standardized using K-K units, the only measurement of biological activity to provide consistent and dependable results.Two tablets provide:BALDRIAN165 mgMagnesium75 mg..